Our beautiful Poppies are located in the Japanese Embroidery section on the website. Just a reminder that for each one sold we are making a donation to the British Legion. The full poppies take just over 5 hours to make. They have 60 Xillion crystals and Austrian glass seed beads woven and embroidered onto silver wire. They are £89.99 and we will give a £10.00 donation . 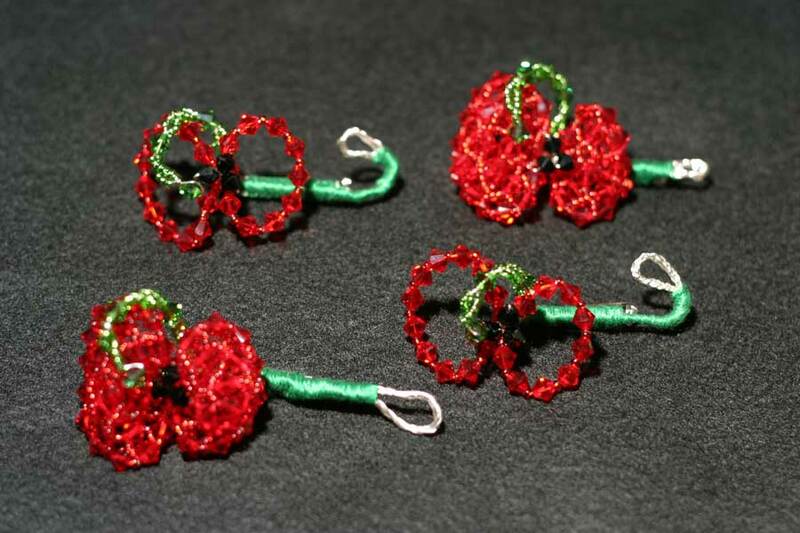 The retro poppies (small size shown) are just as beautiful with 26 Xillion crystal and Austrian seed beads. They retail at £20.00 for the small and £30.00 for the large. For each one sold, we will donate £5.00 to the BL.